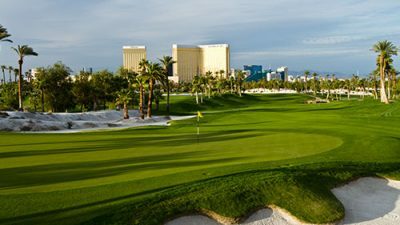 With Las Vegas being a busy, seasonal golf market, it is important for us to prioritize our Clark County Residents and provide the best booking experience possible. 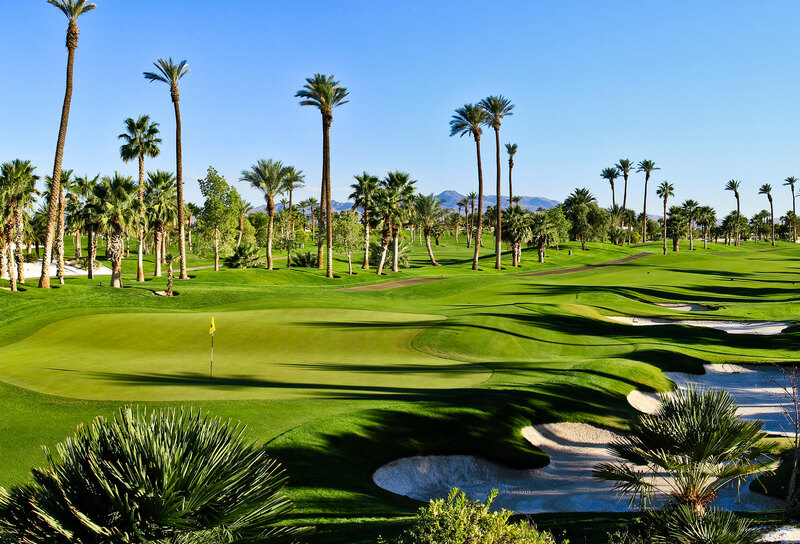 We value our locals, and will provide Clark County residents with a preferred price and seasonal special offers on select days and times. Bringing an out of town guest? They too will qualify for a special price based on select days and times. Proper ID for Clark County residents required at check-in.